Layla Mae born 2013. Beverly Sue born 2015. Only aunts, uncles and cousins. All the rest of my family got tired of snow and moved to AZ. I have no plans to join them but I have a nice place to visit! I moved to Humboldt in 1981 and married a farmer. Finally came to my senses after 31 years and divorced him. Moved back to Fort Dodge and have never been happier! See my sons have a happy life. Watch my grandchildren grow up. Do some traveling. What are some life lessons you've learned or words of wisdom that have inspired you? Life is short so if you are unhappy do something about it. Live your dream! Any favorite books, movies or vacations that you'd recommend to others? I went to England in 2008 and loved it! This past January Jeff and I went to Dominican Republic. We can't wait to go back! 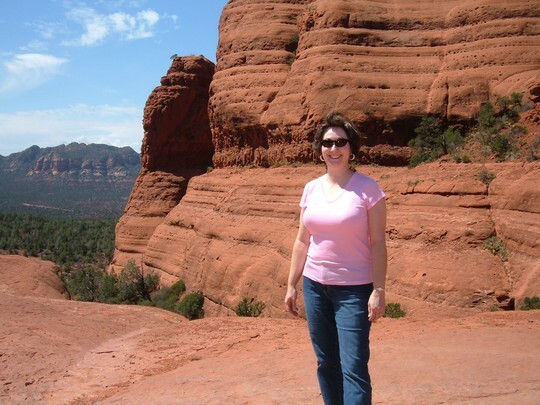 Kim Pearce Adams updated profile. View. Kim Pearce Adams has a birthday today. Kim Pearce Adams changed "Now" picture. Kim Pearce Adams added a photo to profile gallery. Kim Pearce Adams added a photo to profile gallery. New comment added. Kim Pearce Adams joined via Class Connection Facebook app. Kim Pearce Adams posted a message on Kristi Patterson's Profile. New comment added. Why aren't you coming to the reunion? You can stay at my house if it gets late. I hope you change your mind!